MBO Cinema Name Your Own Points! 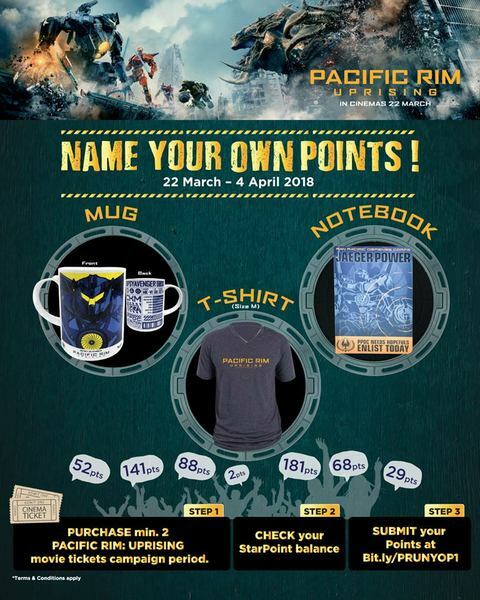 Enter any lowest unique amount that you can think of to win the Pacific Rim merchandise! How do Name Your Own Points work? Name Your Own Points is a StarPoints bidding contest where you need to be the lowest unique bidder instead of the highest. You can choose to bid for items below and win it!